I’ve been thinking on my one word for quite some time now. Initially it was actually three words. But as I sat down to create my 2019 bullet journal yesterday, it all became clear that one word was all I truly needed. 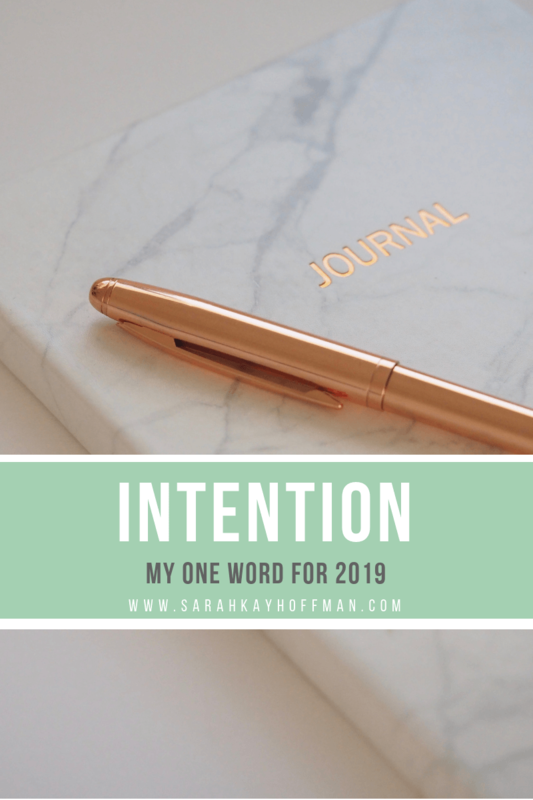 Intention is where I landed.